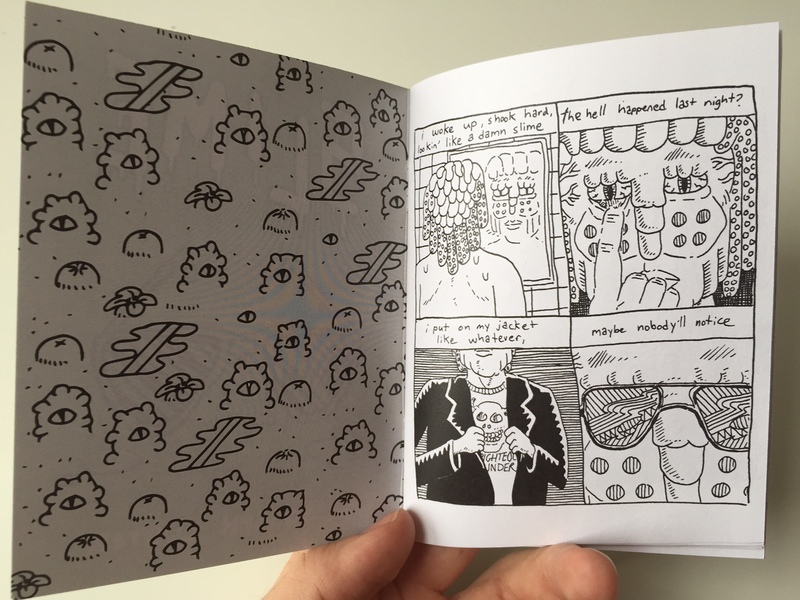 Subhumanzoids officially has its own bigcartel store, and the first product is here. 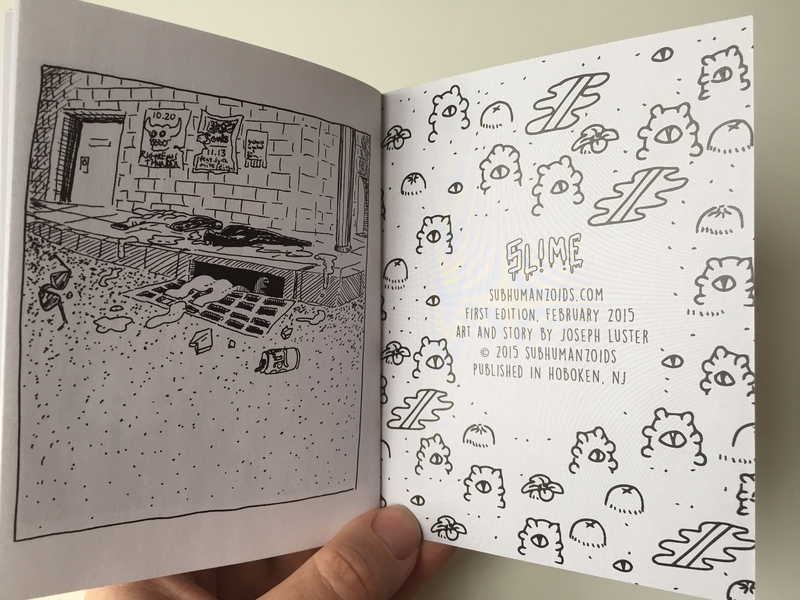 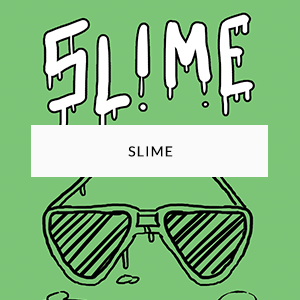 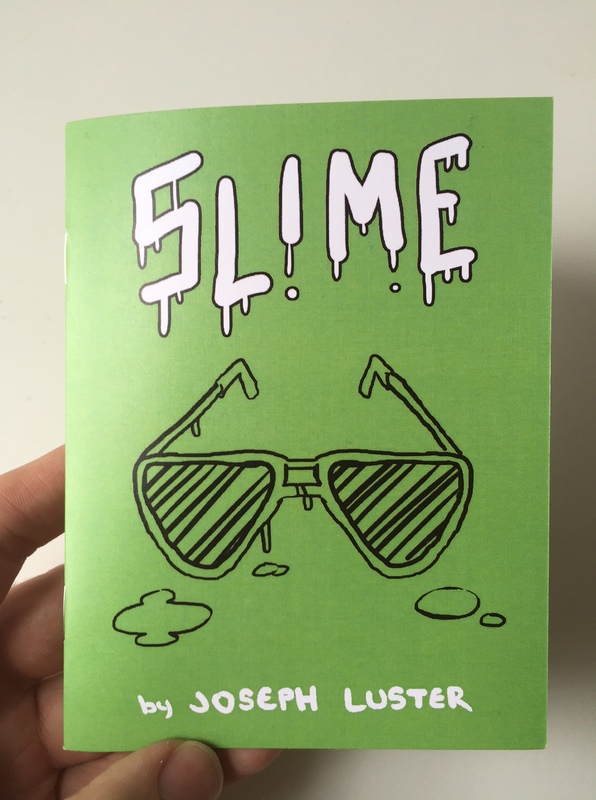 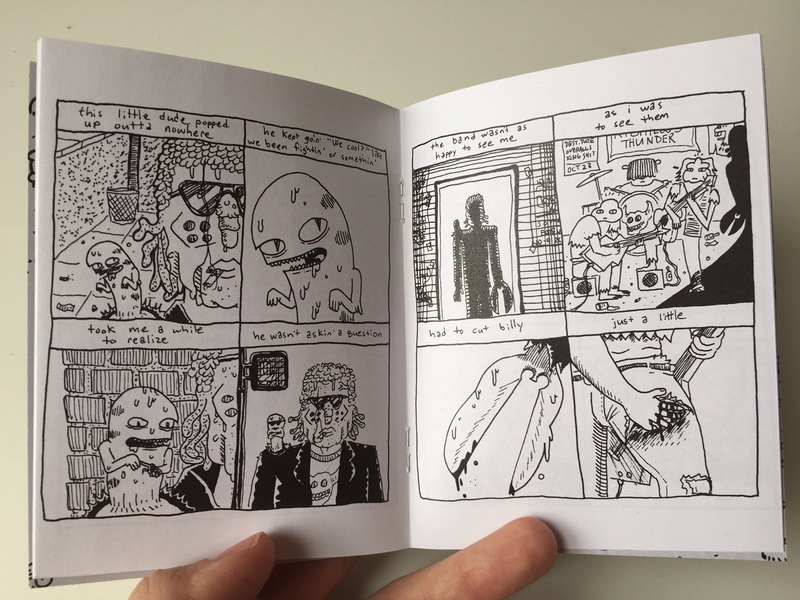 My 16-page Slime comic has been printed up, and copies are available for $3 a pop. 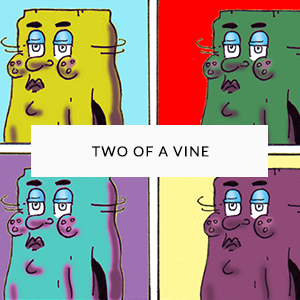 Buy one for yourself, buy one for your mama!